This is an Indonesian Wholesaler and manufacturer of handmade antique reproduction furniture. This factory is located in Jepara, Central Java, which is become Indonesian Popular furniture city. 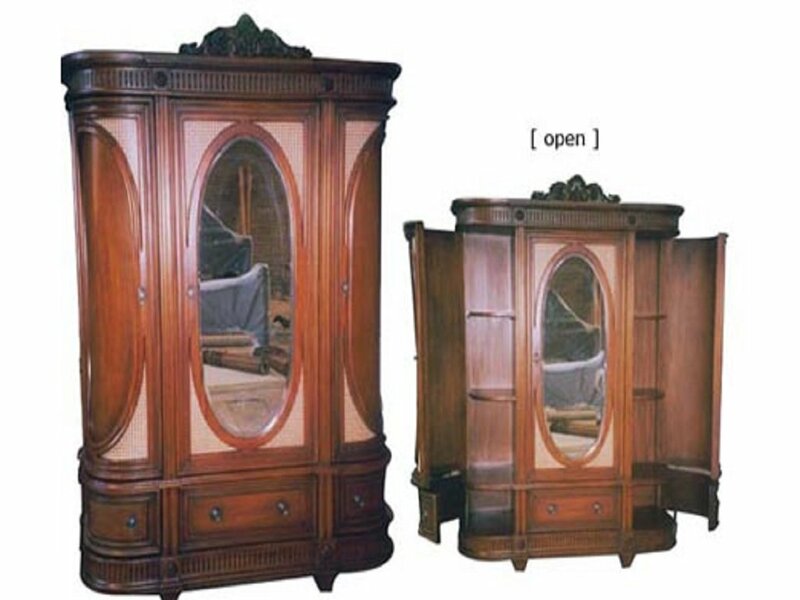 We offer many products of Indonesian Antique Reproduction furniture like, armories, beds, bookcases, tables, chairs, cabinets and display cases and many more.